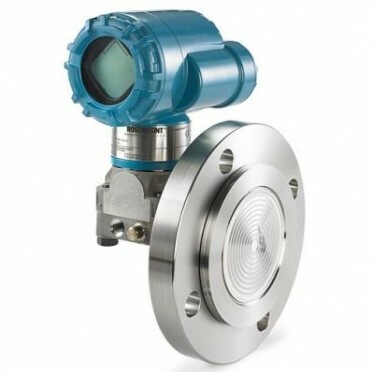 For data reliability without the cost of wiring, the Rosemount 3051L Wireless Level Transmitter combines field-proven performance with WirelessHART®technology, providing easy installation of new measurement points. Engineered for direct mounting or a Tuned-System™ assembly for optimized performance that reduces temperature effects by 10-20% and improves response time by over 80% versus traditional installations. This device is available factory assembled, leak-tested and calibrated.